Electrocardiography (ECG or EKG) measures the heart's electrical activity by using surface or needle electrodes. ECG signals are employed to examine heart rate, heart rate variability, analysis of the waveform morphology, surgical monitoring, and other similar functions. With LabChart, there are a number of ways to sample ECG from your subjects, through benchtop acute measurements with our Bio Amps, or with wireless telemetry. Combined with our automated analysis modules and flexible analysis solutions, you can be confident in your data and your outcomes. The Bio Amp is a galvanically isolated, high-performance differential bio amplifier optimized for the measurement of a wide variety of biological signals including ECG, EMG and EEG recordings. The Dual Bio Amp consists of two galvanically isolated, high-performance differential amplifiers optimized for the measurement of a wide variety of biological signals. This amplifier allows for your research to combine ECG with another electrophysiology signal. 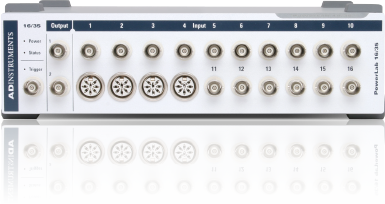 The Octal Bio Amp consists of eight electrically isolated differential input AC amplifiers with a shared ground connector and separate inputs. A range of needle electrodes are available for connection to ADInstruments Bio Amps for use in anesthetized rodents and small animals. Disposable ECG electrodes for use with snap-connect lead wires are ideal for porcine surface electrophysiology. 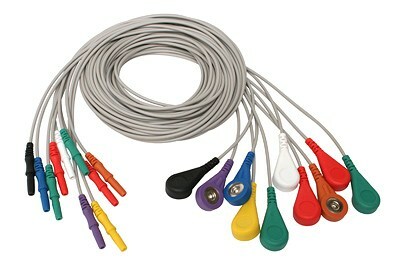 A range of electrodes and lead wires are available for connection to ADInstruments Bio Amps. Shielded or unshielded? If electrical interference in your signal is a problem, you may benefit from using shielded subject cables and lead wires. Measure a wide range of physiological signals with an 8- or 16-channel PowerLab. Creates a platform allowing you to acquire biological signals from multiple sources simultaneously and apply advanced calculations and plots. 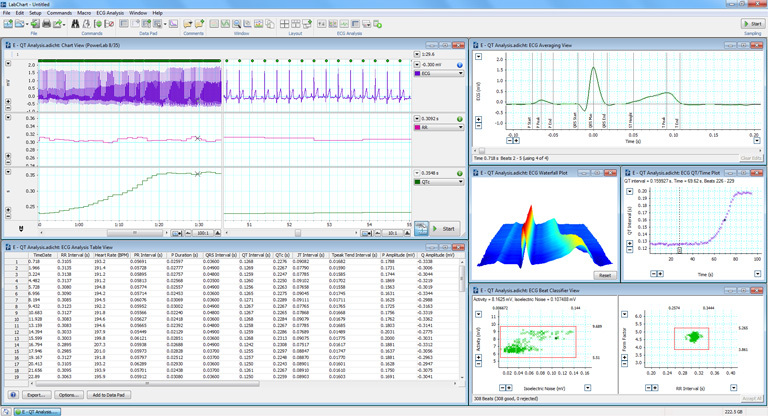 Accurately record ECG or any biopotential in any animal model. Record ECG in anesthetized animals via surface electrodes. Use your ECG recording to analyze heart rate variability withLabChart’s accurate cyclical recognition and temporal resolution. 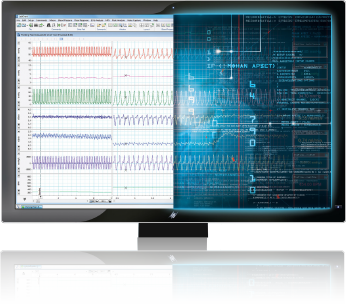 You can use the beat classifier in LabChart’s HRV or ECG module to identify noise, artifacts, or abnormal beats then either exclude them from analysis or analyze the beats of interest as a separate data set. 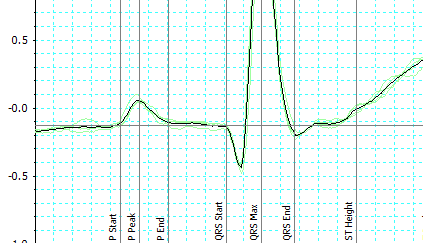 The ECG Analysis Module for LabChart automatically detects and reports PQRST onset, amplitude and intervals in real time, or after recording. The Heart Rate Variability (HRV) Module for LabChart analyzes beat-to-beat interval variation in ECG recordings or arterial pulse signals. 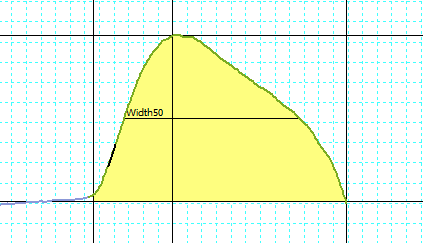 Pre-process incoming signals to detect cycles and analyze waveforms in real-time. Our most powerful channel calculation allows you access to LabChart's calculation engine, allowing customized formulae, detection, and analysis. 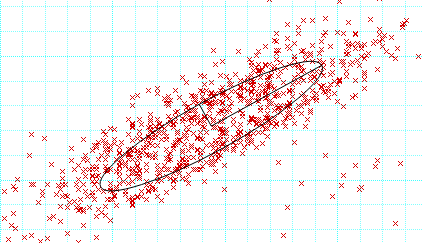 in Surface ECG on Google Scholar cite ADInstruments. Thank you for your interest in Surface ECG. Please complete and submit the form below and an ADInstruments representative will aim to get in touch within one working day. If you’d like to speak to someone immediately, office contact information is available from the contact page.